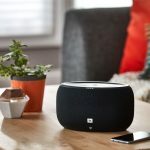 JBL is already a well-known name when it comes to speakers and audio and it has just released the JBL Link 10 and JBL Link 20 which add the convenience of Google’s voice assistant technology. 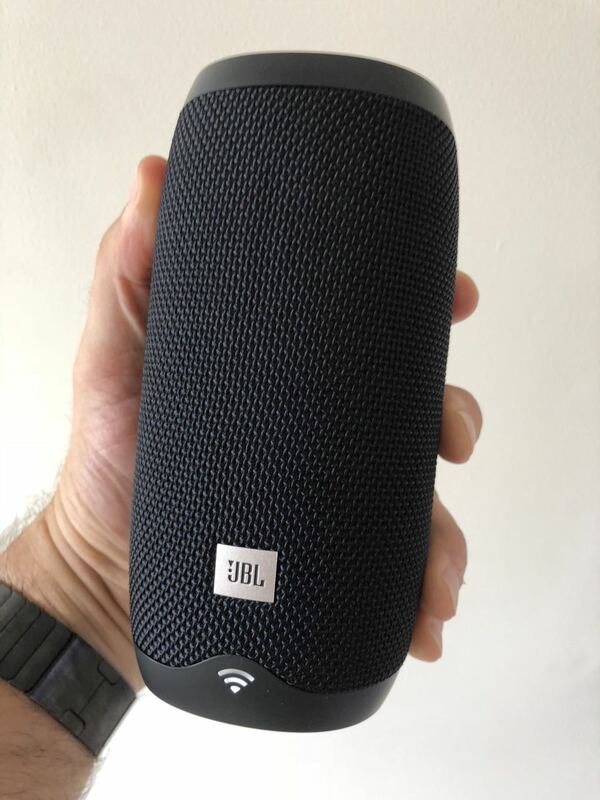 For our review, we took a listen to the JBL Link 10 which stands about 17cm tall and offers five hours of playback on a single charge. The speaker has volume and music controls on the top panel and a microphone mute button on the front. 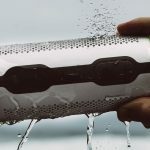 This is a portable speaker and with an IPX7 waterproof rating so you can take it anywhere. It’s also possible to link multiple speakers on your Wi-Fi network to create a bigger listening experience. Let’s just say right off the bat, the JBL Link speakers sounded great when we played our music. For a speaker of this size, it really produced a huge sound. In our opinion, the sound quality was a lot better than what you get with the Google Home speaker. But in fairness, the JBL Link 10 and JBL Link 20 are also bigger and more expensive at $229 and $299 respectively. The best price we have seen for Google Home is $128. And it’s not waterproof. 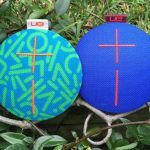 The JBL Link speakers offer 360-degree sound so no matter where you in relation to the speaker, the music will sound great. 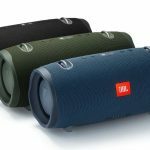 But now with Google Assistant on board, the JBL speaker is a lot smarter and more helpful. 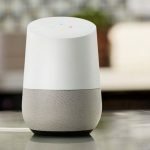 Linking the speaker to your network is really easy thanks to the Google Home app that walks you through the steps until you are connected. 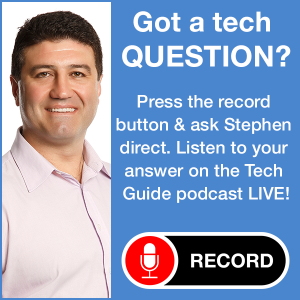 It’s also possible to link your music services like YouTube, Spotify and Google Play Music to Google Assistant so you can access your music with your voice. 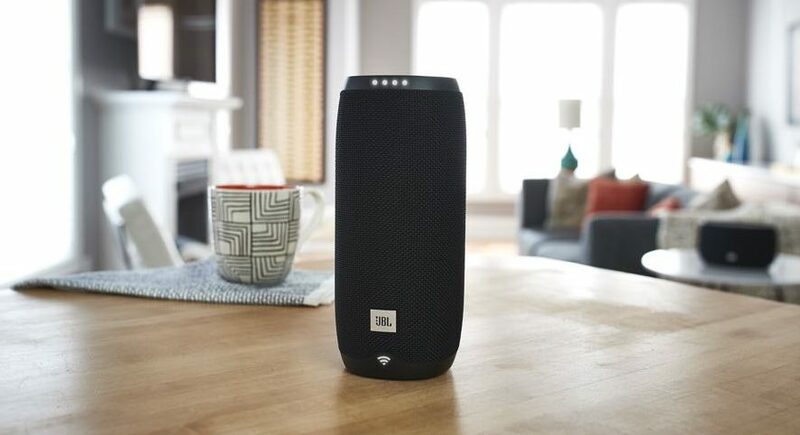 Users can also link the JBL Link speaker via Bluetooth and play music directly from their mobile device. 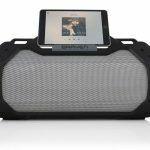 We used the Bluetooth connection to stream music from Apple Music through our iPhone. When it is hooked up to wi-fi you can put Google Assistant to work and do things like set a timer, play music, control lights and other smart devices, read the news and add items to a shopping list. Just by saying “OK Google” or “Hey Google” you can ask to play a favourite song, find a recipe and check the traffic before you leave the house. 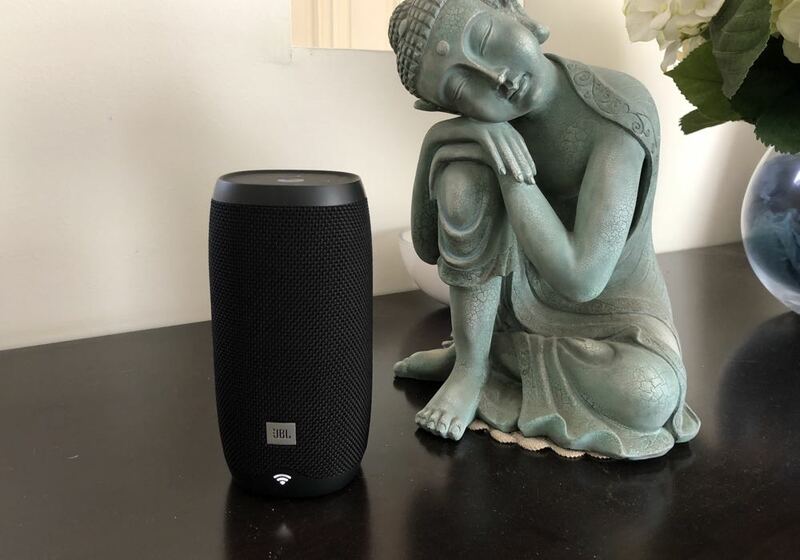 The JBL Link 10 and JBL Link 20 are available now from JB Hi-Fi at Harvey Norman. 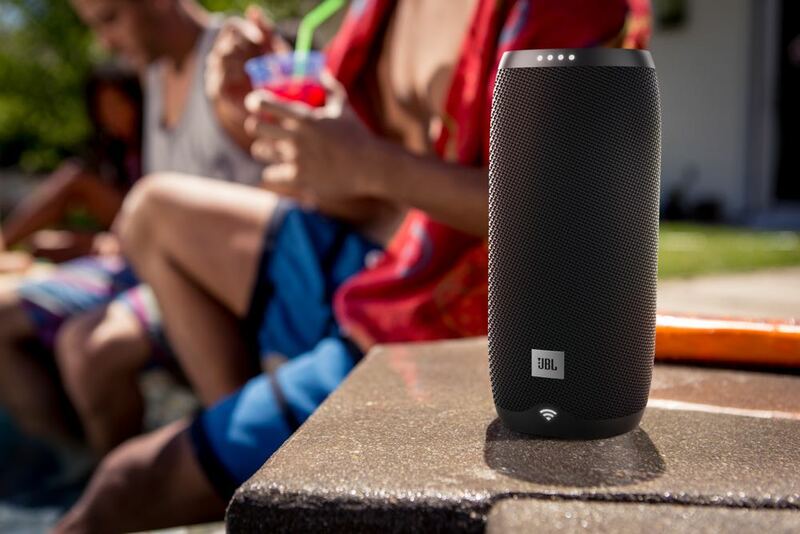 The JBL Link speakers combine audio quality and intelligence with Google Assistant to form very attractive package. 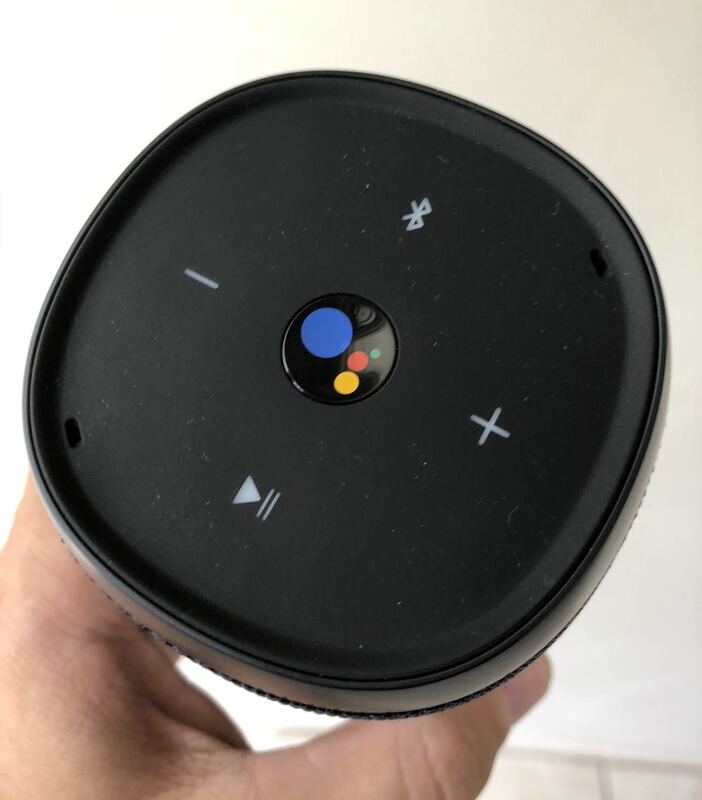 PROS: Great sound, waterproof, portable, Google Assistant onboard. CONS: More expensive than Google Home - but also better. 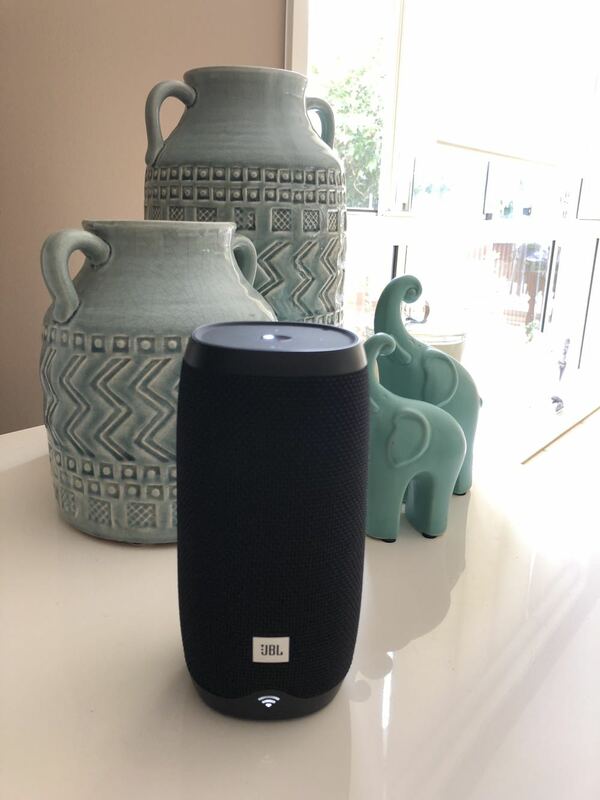 VERDICT: The JBL Link speakers combine audio quality and intelligence with Google Assistant to form very attractive package.